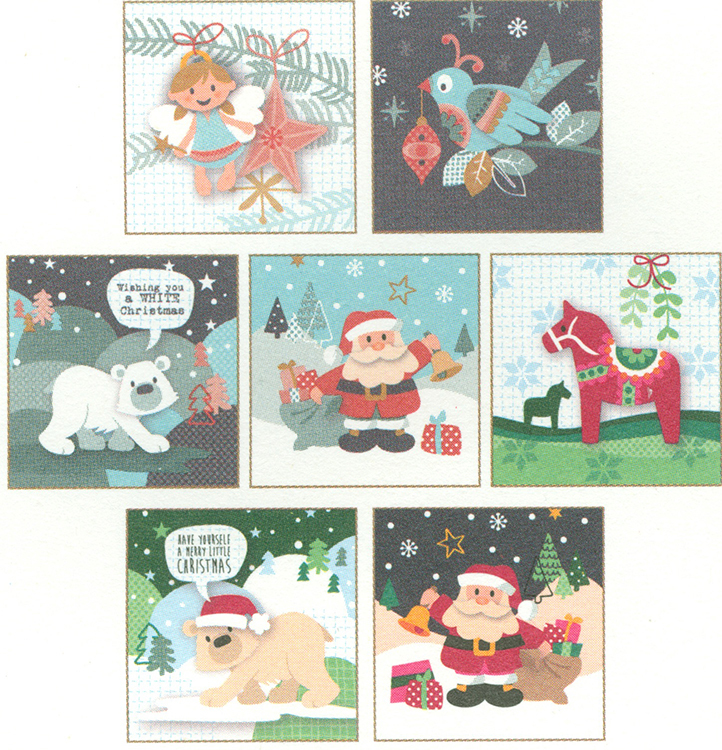 Card Toppers 5 - Eline Card Toppers -Favorites 7 designs. 3 sheets of each. Pre - cut toppers are ready for decorating paper flowers, cards, scrapbooking projects and much more. Each picture is approx. 3 1/8" x 3 1/8"